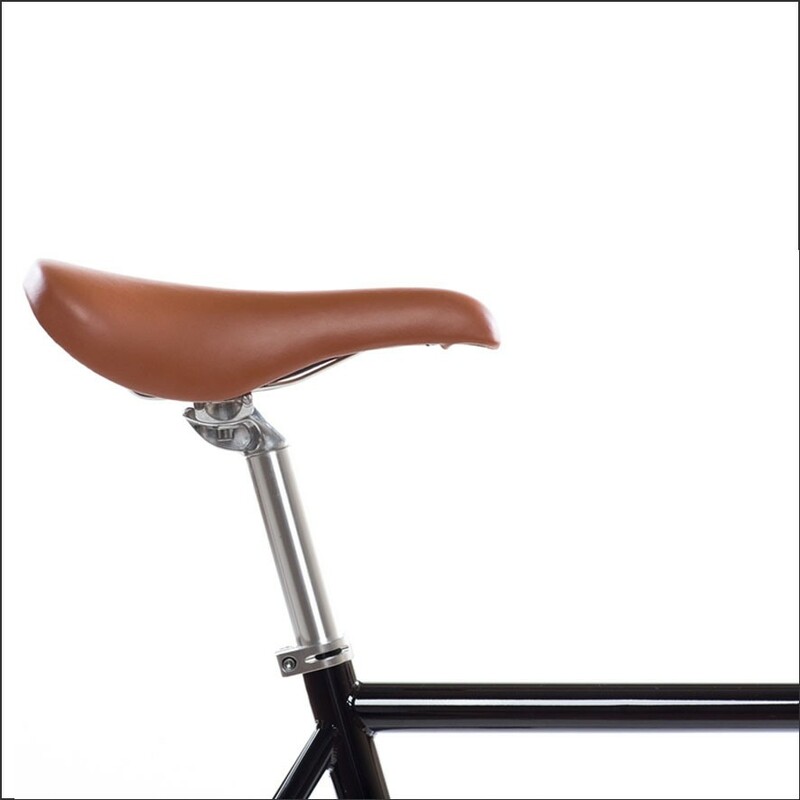 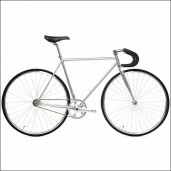 Looking for stylish and classical Fixed Gear Bicycles ready to use? 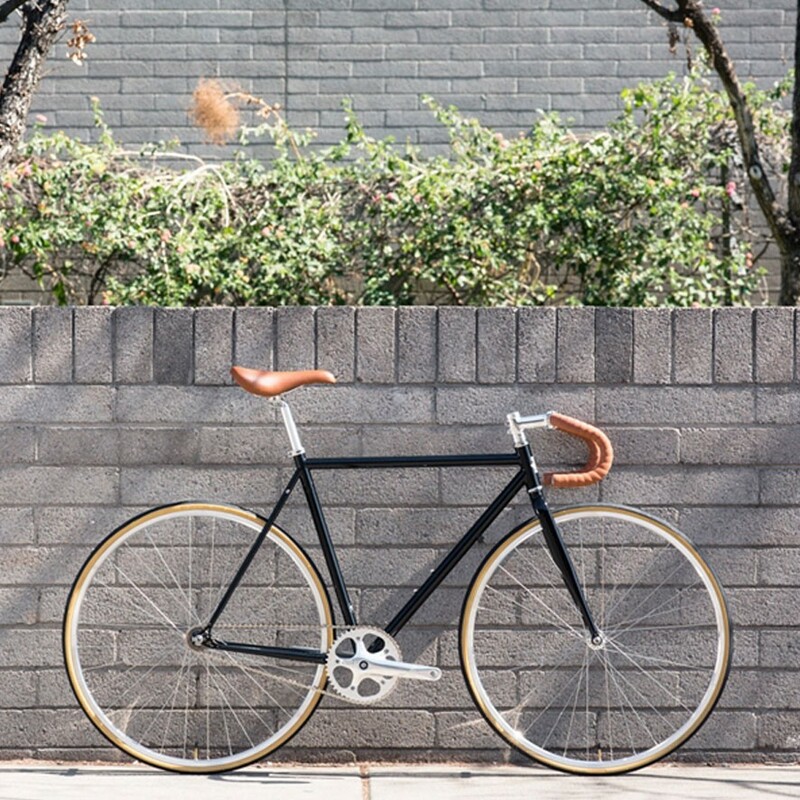 Check out our beautiful elegance fixes gear bikes model Bernard from State Bicycle Co. for urban usage. 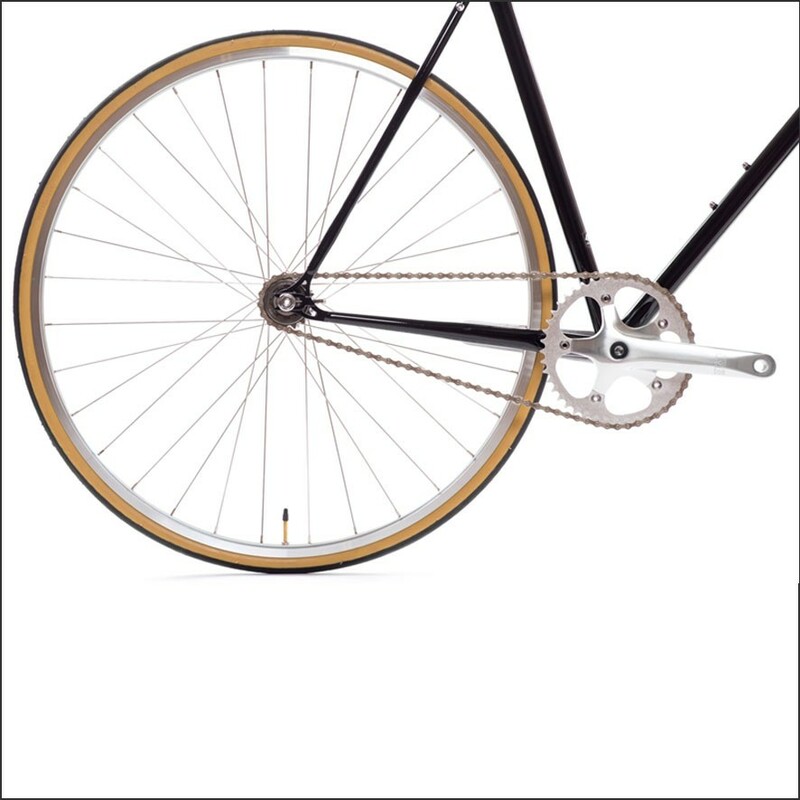 You can choose between several handlebars and the bike has a flip-flop hub. This means you can choose between the single speed or the fixed gear setup as you go. 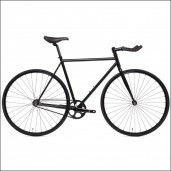 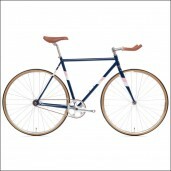 Ride in style, choose this classical Fixed Gear Bicycle Bernard and order now online! 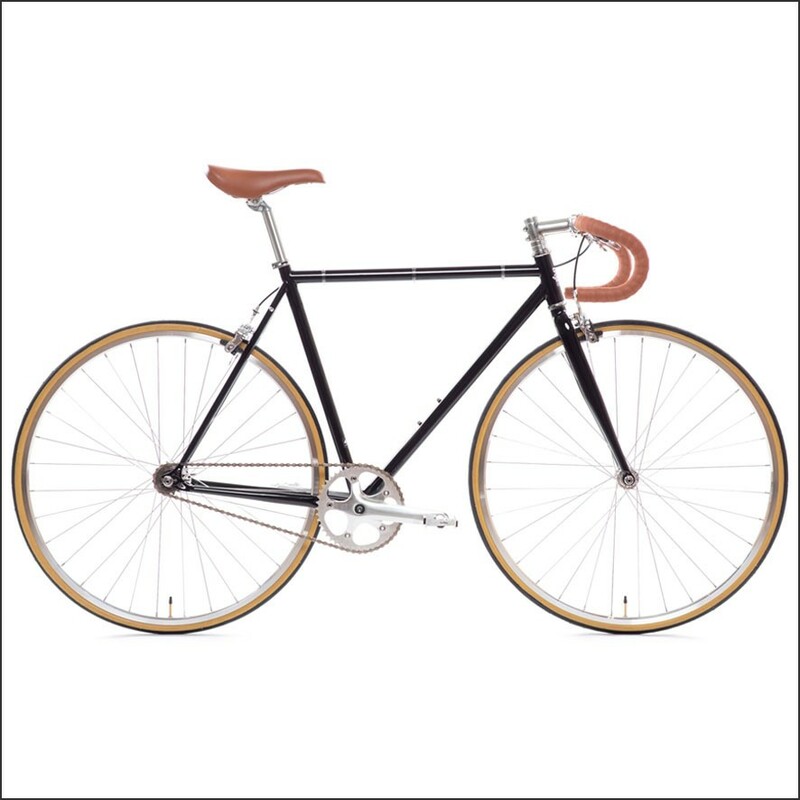 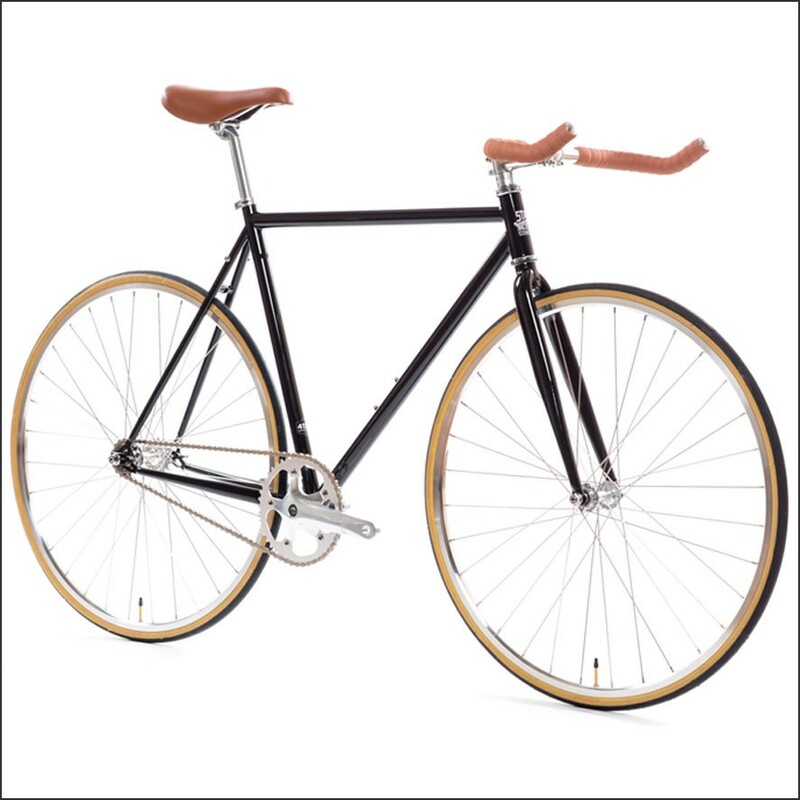 Ride in style, choose this classic Fixed Gear Bicycle Bernard from State Bicycle Co. and order now online!